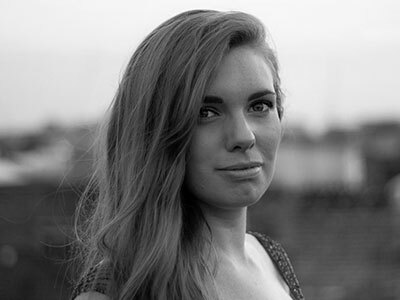 Katie Stevenson made her professional operatic debut last season as an ENO Harewood Artist in the world premiere of Nico Muhly’s Marnie, conducted by Martyn Brabbins. Notable engagements elsewhere: For Barber Opera, she debuted in the title role of a rare staging of Porpora’s L’Agrippina, and sang Third Lady in Netia Jones’s new production of Die Zauberflöte for Garsington Opera, conducted by Christian Curnyn. In concert she recently made her debut at the Last Night of the Proms in a performance of Vaughan Williams’s Serenade to Music (BBC Symphony Orchestra/ Oramo) which was cast to showcase the UK’s most promising emerging young singers. Elsewhere, she took part in Bilbao’s Festival Musika–Música where she sang Mahler’s Kindertotenlieder with the Orquesta Sinfónica del Principado de Asturias under Perry So. Forthcoming: Flosshilde Das Rheingold (Longborough Festival Opera).